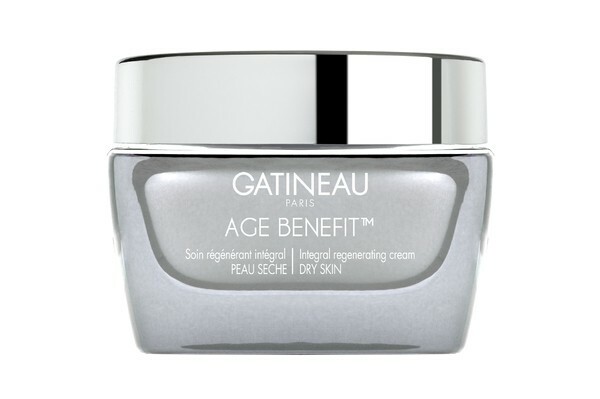 This high perfromace cream ofers an intergal solution to all the signs of ageing - wrinkle, loss of firmeness, lack of radiance , uneven skin texture, dehydration and pigmentation flaws. A promoter of cellular communication, it contains two avant-garde active ingredients which work simultaneously. 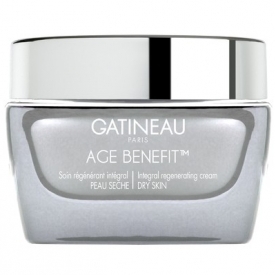 Gen-Control (artichoke leaf extract) blocks the expression of visible signsof skin ageing. Fibro-Repair (Hibiscus seed extract) helps promote skin elasticity. The new Dry Skin formula contains additional moisturising including Hyaluronic Acid for added hydration and comfort. Apply a dab of cream to your finger tips then warm by rubbing gently before massaging onton the face, avoiding the eye area. Use morning and evening.